What's with all the lists I hear you ask? The modern world is awash with them, Bucket Lists, Movies to See Before You Die, Albums To Hear Before You Die, Top Ten of this, Top Ten of That, websites devoted to only….. lists! Lists are many things, informative, insipid, imaginative, illogical, inspiring, irritating, indispensable, ridiculous, fantastic and pointless. I could go on; I should make a list… Something's going on. Actually what's going on is a reflection of one thing, information overload. In an age where an achievable ambition is to have all the knowledge humankind has ever possessed, gathered on one website that is free to everyone, we can see that something has fundamentally changed. In a mass media age of instant communication it's also clear that people need good maps to negotiate their way, especially in the area of entertainment where the choices of consumption have grown exponentially since the digital revolution changed everything. The challenge now is to source good, trusted, authoritative information, and that's where Musycks comes in. 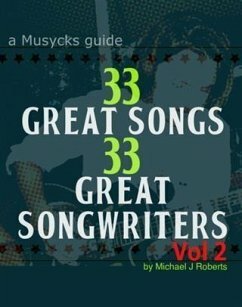 Musycks is a philosophical way of analysing the mystical and transcendent dimension found in great songwriting, and communicating it with insight and passion. 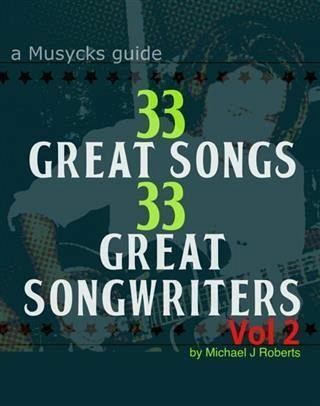 Now in equal parts to inform, infuriate and in full admission of the silliness on any definitive list, Musycks brings experience and knowledge to the list party. So with that in mind, if you can't beat them….